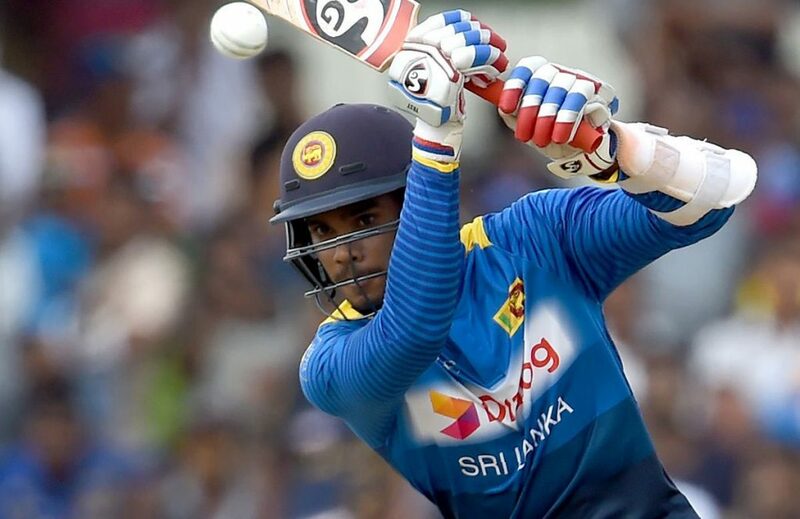 Sri Lankan all-rounder Dhananjaya de Silva is focusing to seal his spot in the national team as an all-rounder during the upcoming 2018 Asia Cup in United Arab Emirates (UAE), starting from September 15. Making his international cricket debut in 2015 through the T20I cricket, Dhananjaya has played 17 Tests, 20 ODIs and 8 T20Is where the right-handed batsman has scored a total of 1,843 runs and also the off-spinner has picked up a total of 16 wickets. 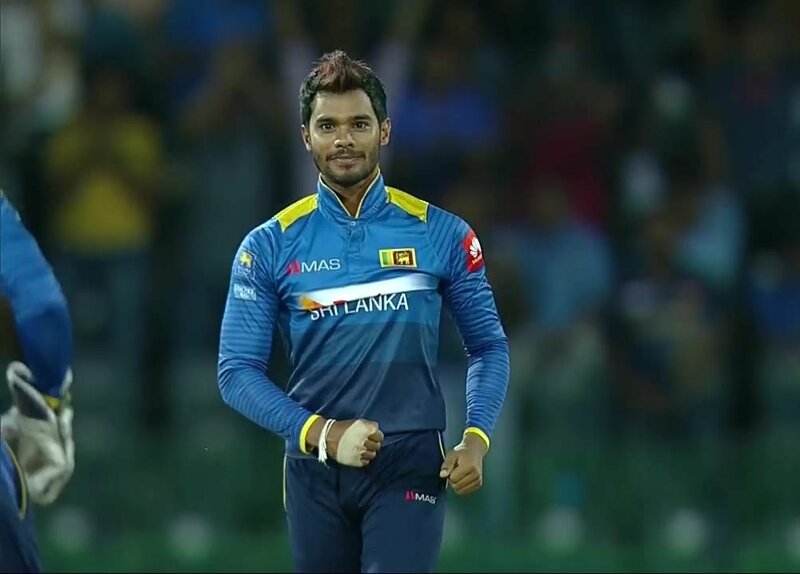 Now, he is focusing to seal his spot in the Sri Lankan cricket team as an all-rounder while the coaches have instructed him to contribute more. In the upcoming Asia Cup, Sri Lanka is in the Group B along with Bangladesh and Afghanistan. 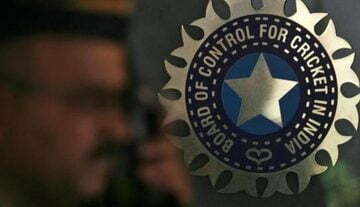 The five-time Asia Cup winner Sri Lanka will play the opening game of the tournament against Bangladesh on September 15 while their next game against Afghanistan will be held on September 17. Talking about the other teams in this upcoming tournament, Dhananjaya said that there are some good teams have come to fight. He especially pointed out the new Test playing nation Afghanistan where he believes that Sri Lanka will face a tough fight. Talking about their game plan for the upcoming Asia Cup, Dhananjaya said that they have to go game by game.